Deb's Cup of Tea: Who remembers? I suppose it really dates me to say that I remember when this song was a hit. I found the lyrics on the Internet but I would dispute some of the words. Still, it's close. 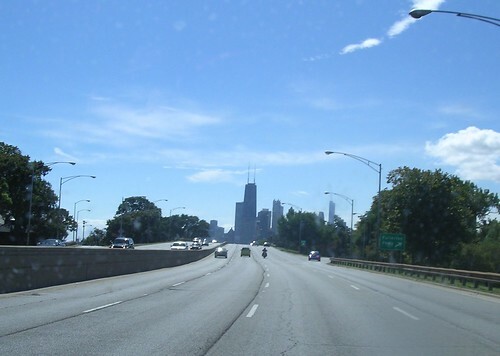 Three years after it was released, my family and I came to Chicago for the first time and drove Lake Shore Drive. I remember being thrilled to finally be on the road that the song discussed. The song always, always pops into my head when I get to drive LSD on these beautiful early fall days. Aliotta Haynes Jeremiah, a medley of their hit.